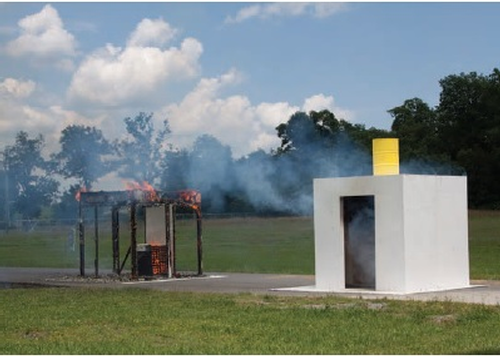 Coating the interior of a structure with intumescent finishes and analyzing fire-test methods are among the topics covered in a free new resource by Durability + Design. Fire-Resistive Coatings is a 25-page compilation of articles written by experts in the fire-resistant coatings industry. 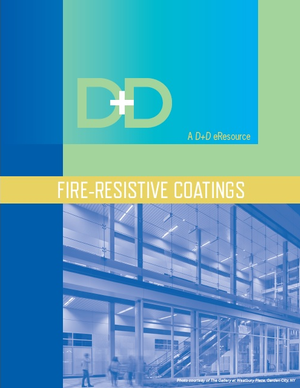 Download a copy of Fire-Resistant Coatings for free now. The articles focus on fire protective coatings, fire-resistant systems and other trends in creating coatings that stand up to fire and heat. Authors for this eBook include experts from Atlas Material Technology LLC, International Paint, Terry Viness & Tom Remmele, Sto Corp. and HALL Building Information Group. Demonstrating the difference between a structure coated with a fire-resistant intumescent coating and one with uncoated plywood and studwork is one of the topics of the new eBook. 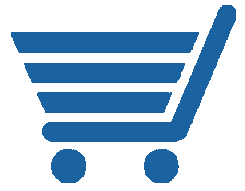 The volume is sponsored by Shield Industries Inc.
Download Fire-Resistive Coatings for free now. Durability + Design offers eBooks on a range of topics including advances in architectural coatings and anti-graffiti coatings. 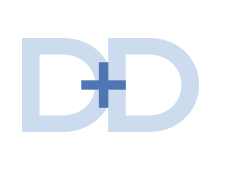 Visit the D+D Store to view and download.